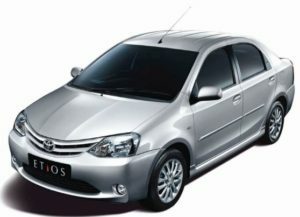 Are you searching for Taxi service Chandigarh to Delhi? 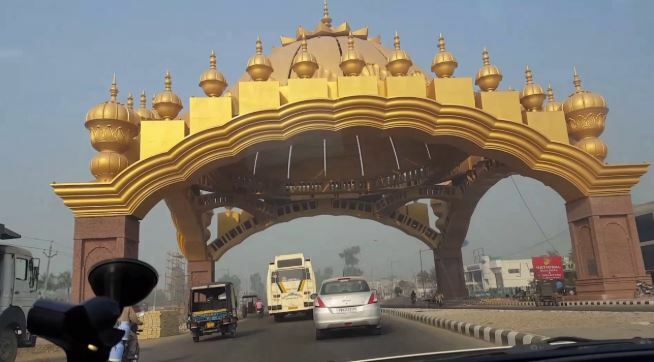 Not only Chandigarh to Delhi but we also offer top notch taxi services from Chandigarh, Mohali and Panchkula to all the major cities of Northern India. 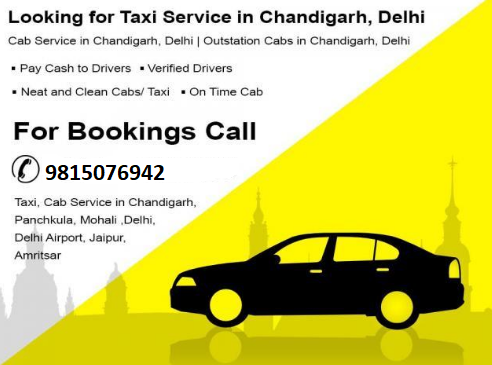 For bookings please call us at 9815076942 We will make sure to offer you with best rates and excellent services!